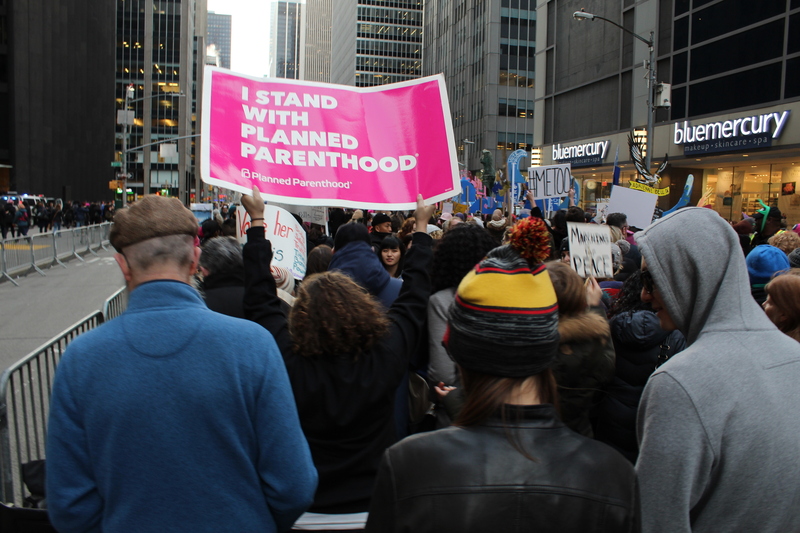 One man’s fight to change the stigma surrounding Planned Parenthood. Abortion and Planned Parenthood. To many Americans, these topics are stigmatized and grouped into the same category. People think of women, reproductive rights and women’s health when talking about Planned Parenthood. According to the Planned Parenthood website, “One in five American women have trusted Planned Parenthood for healthcare at some point in their lifetime.” However, one man is changing the stigma of it being a women’s only organization. Marzella is a sexual and reproductive rights activist who works as the Public Affairs Coordinator of Planned Parenthood Nassau County, where he oversees volunteer programs, advocates for pro-reproductive health policy, and develops community advocates as well as youth organizers on college campuses. For many, fighting for sexual and reproductive rights is a side job, but Marzella has been able to make it his full-time career. 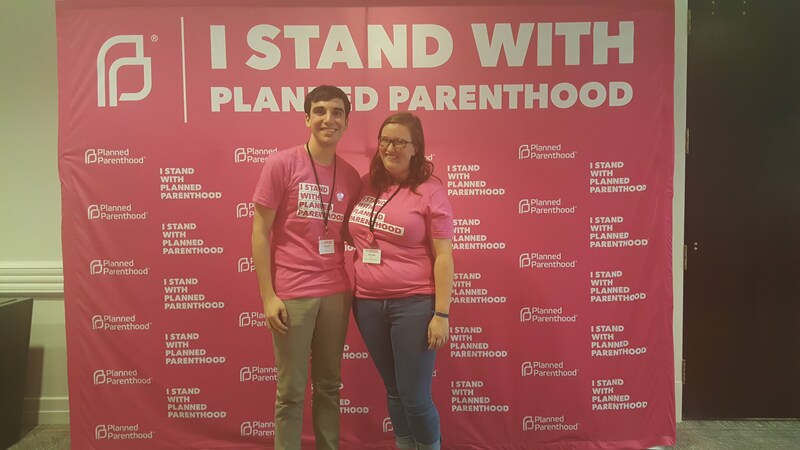 Ryder Smith is a Public Affairs Intern at Planned Parenthood of Nassau County, who said that Marzella embodies the message of Planned Parenthood in his work. Camila​ Herrera is a Field Organizer of Planned Parenthood Nassau County who works for non-partisan voter engagement efforts. Her position allows her insight into the impression the public has about Planned Parenthood. Fighting for patients’ rights and breaking down obstacles to health care is an important part of Marzella’s work. Recently, advocacy groups and individual activists have been on the rise. According to a study from a Washington Post-Kaiser Family Foundation poll one in five Americans has participated in a political protest or rally since the start of 2016 and 19 percent of them are newcomers to activism. 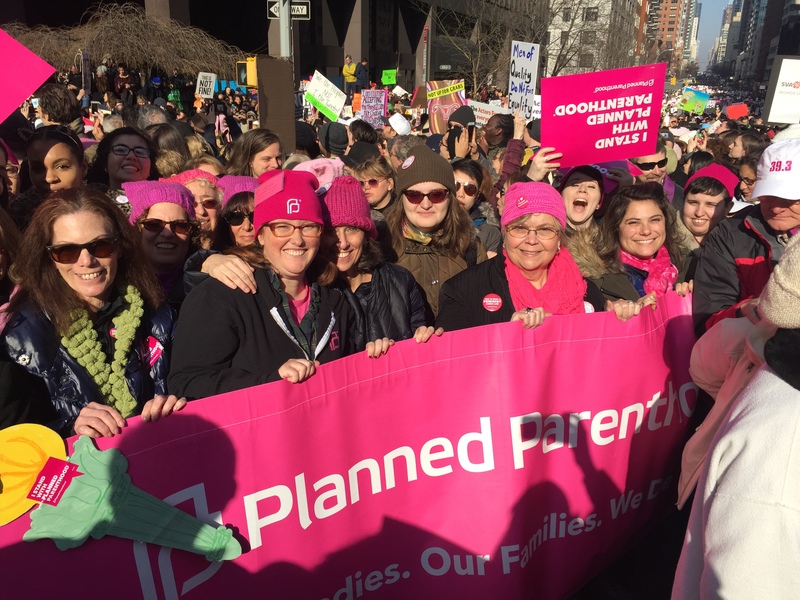 If you would like to get involved with Planned Parenthood of Nassau County, please visit www.bit.ly/PPNCVols to find events or other ways to help.